Two months removed from their last game, the Surge are anxious to get back on the field as they get set to compete in a four-team tournament where they'll be guaranteed two games in a three-day span. "I don't think anyone is ready to play two games in three days, but we're going to make the best out of it." said two-way standout Deana Guidry, who leads the Surge in total touchdowns this season. With the Las Vegas temperature expected to be as high as 106 degrees on game day, this could likely be a grueling competition for all teams involved. 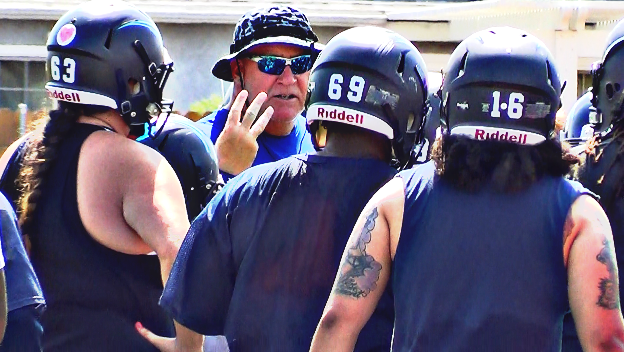 "We have to deal with the heat, but everybody is going to get the same element," Guidry said. "It's going to be about who wants it more, and who's better prepared." The winner of this match-up will face the Seattle Majestics or Utah Falconz in the championship game on Saturday, while the losing teams battle for third place in the consolation game. While Seattle and Utah have already faced each other this season (Utah won 33-7), this will be the first-ever meeting between the Surge and Spartans. 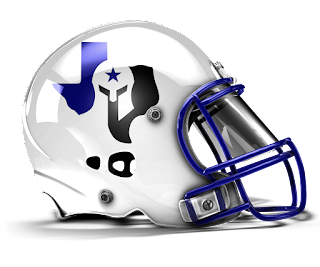 The Texas Elite roster features eleven All-American selections who played for the WFA national champion Dallas Elite last season. 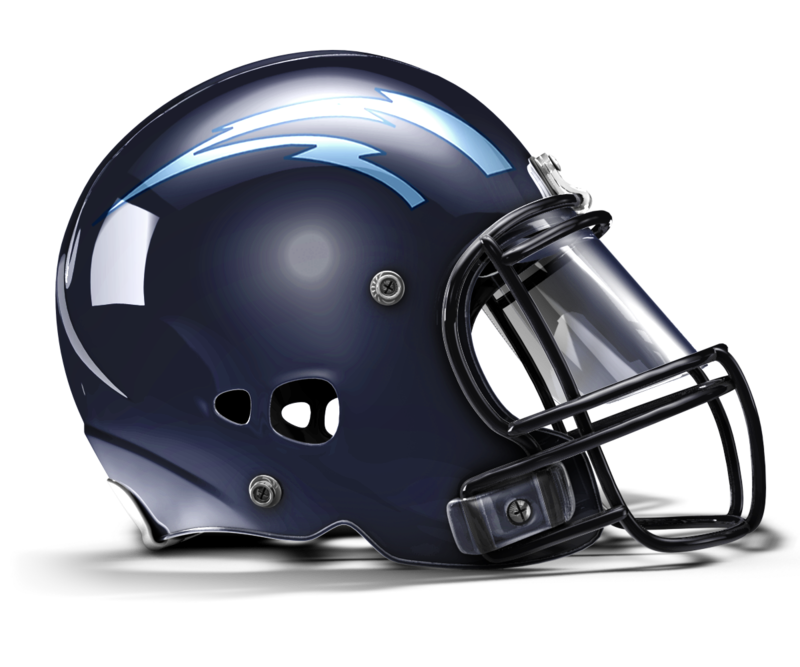 They come into this contest with a strong rushing attack led by Odessa Jenkins, whose had much success in her previous two games against the Surge. Olivia Grizwold anchors a stout Spartans defense that hasn't allowed a single point in 2018. "They're a very solid team, we just have to put up our best defense and adjust as we need to," Guidry added.